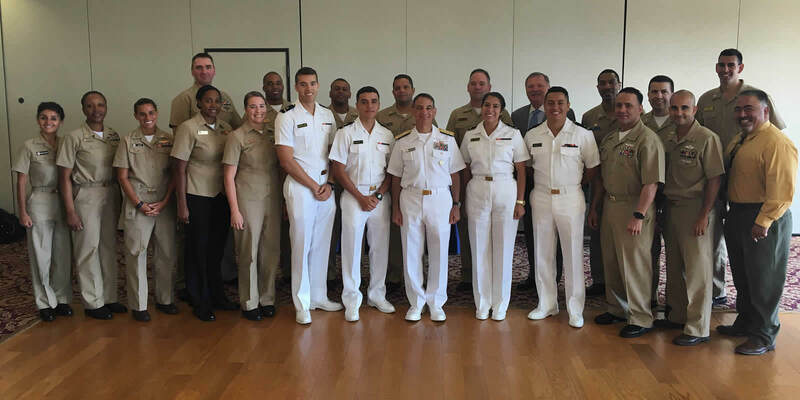 To serve as the acknowledged leader in recruiting, developing and retaining Hispanics in the Sea Services (Coast Guard, Navy, Marine Corps, Merchant Marine). 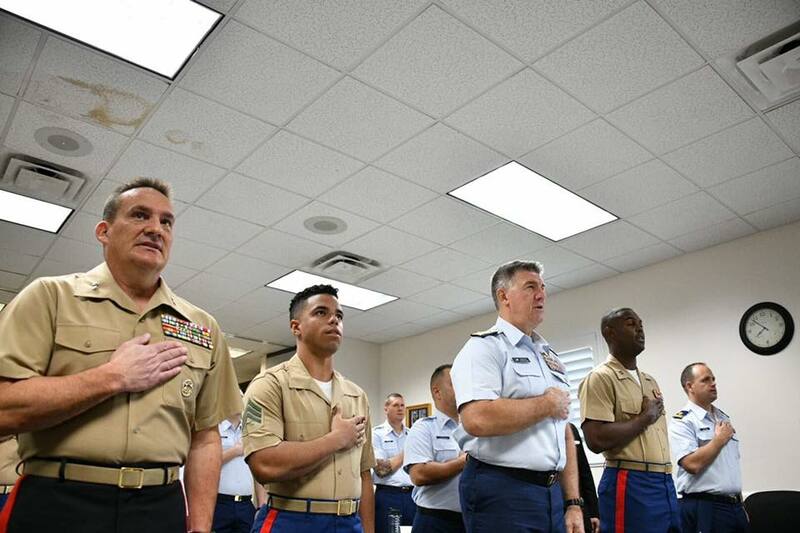 To assist the Sea Service Chief’s efforts in Hispanic workforce recruitment and retention by fostering the personal growth and professional development of officers, enlisted and civilian personnel; providing mentorship, networking, training and educational opportunities; and engaging the Hispanic community through outreach initiatives. 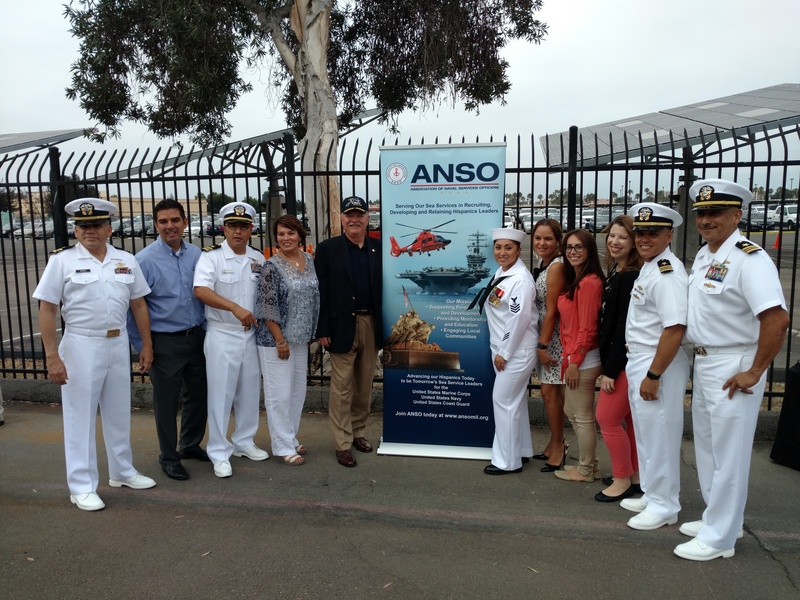 Our Chapters are Shipmates helping Shipmates! We execute our mission and our programs locally via our Chapters. 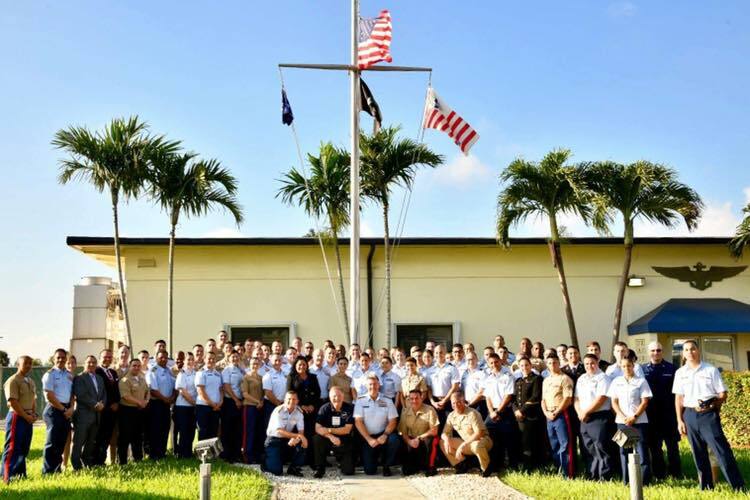 Divided into two ANSO Regions, Eastern and Western, we currently have 16 chapters throughout the country located in Fleet Concentration Areas to support our Navy, Marine Corps and Coast Guard Shipmates. 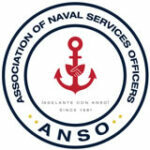 ANSO provides mentoring and career development opportunities to foster professional growth. 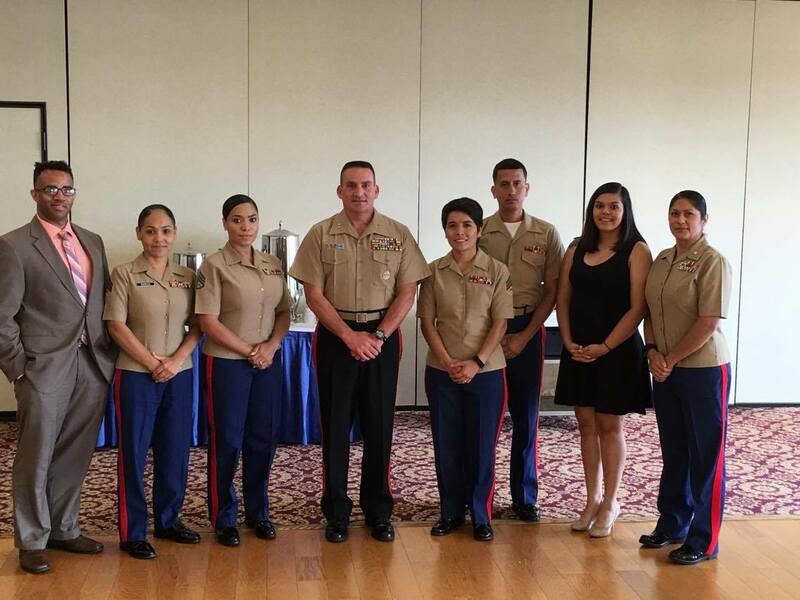 The organization has directly supported a number of Hispanic members in their decision to remain in their respective services and also helped those who separate or retire to find outside employment through networking opportunities.